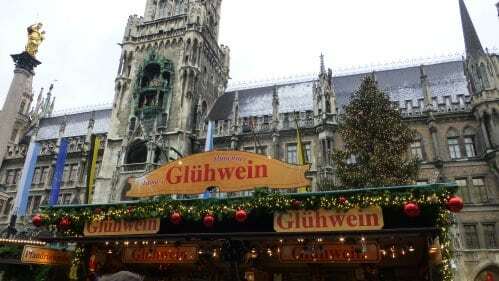 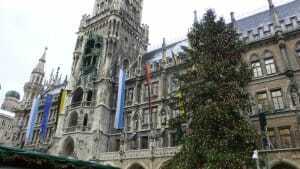 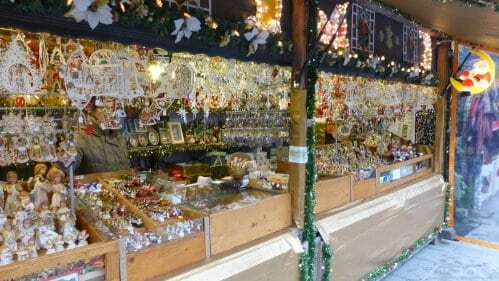 This years Munich Christkindlmarkt started early due to the 4th Advent falling on the 24th December. 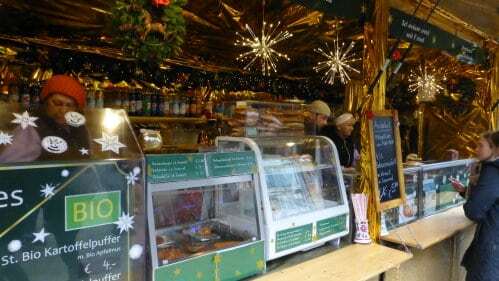 This is a traditional Christmas market, but it does lack the buzz other Christkindlmarkt’s have like Stuttgart and Hamburg. 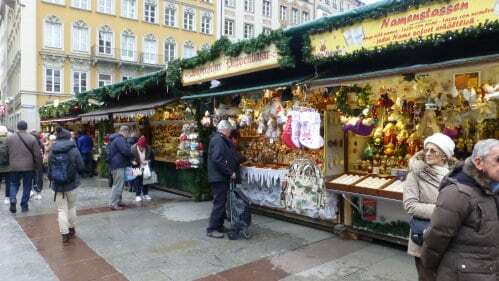 Plenty of stalls selling Christmas decorations, grilled sausages and glühwein in Marienplatz and part of the pedestrian area towards Karlsplatz ( Stachus ) and the outdoor ice skating rink. 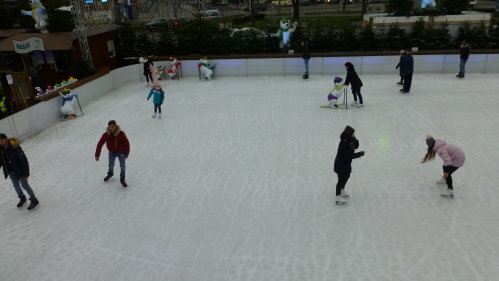 Here are some images taken on Friday 1st December. 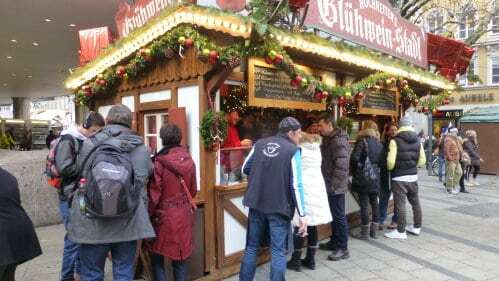 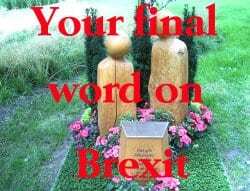 Pity there was not enough snow to make it a really memorable day.